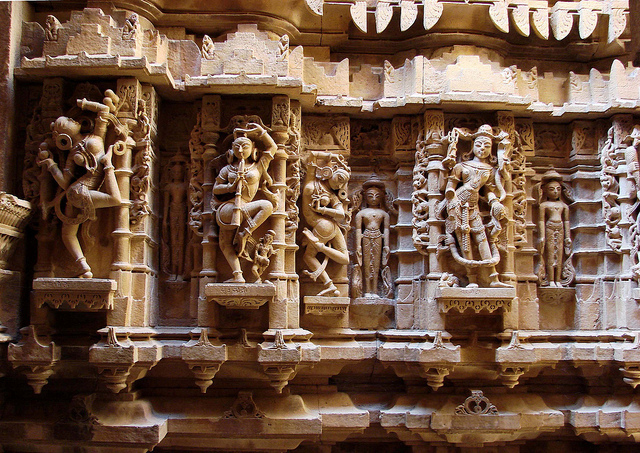 Rajasthan is very famous for its beauty, sculpture, arts and crafts. It is most popular state all over the world where every tourist wants to visit once in their lifetime. 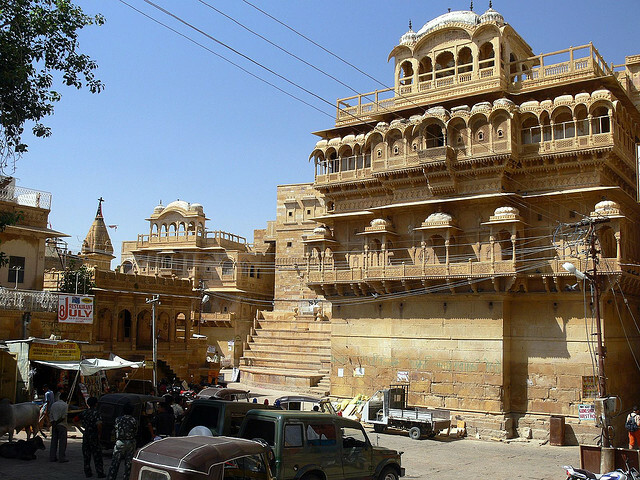 There is a city known as Jaisalmer which is popular for its fort. 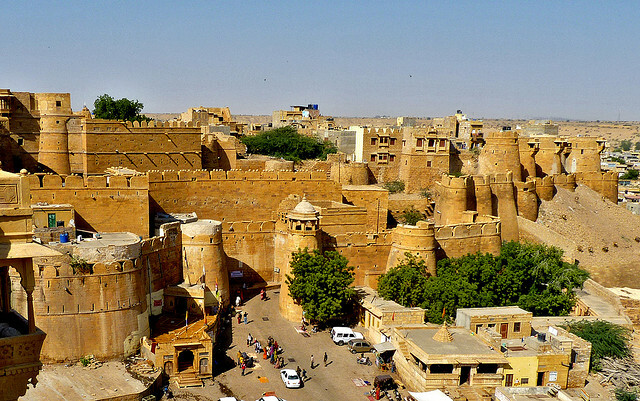 Among several largest forts, Jaisalmer Fort is one of them and it is located in the Jaisalmer city that is listed as a UNESCO World Heritage Site. 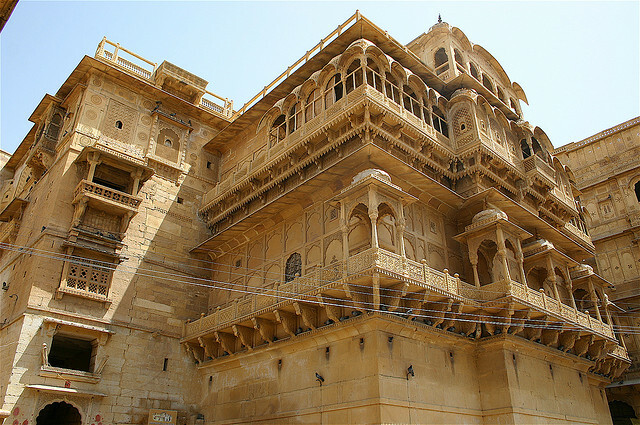 It was constructed in 1156 A.D by the ruler ‘Rao Jaisal’. The fort stands in the mid of the great ‘Thar Desert’ which looks very beautiful. 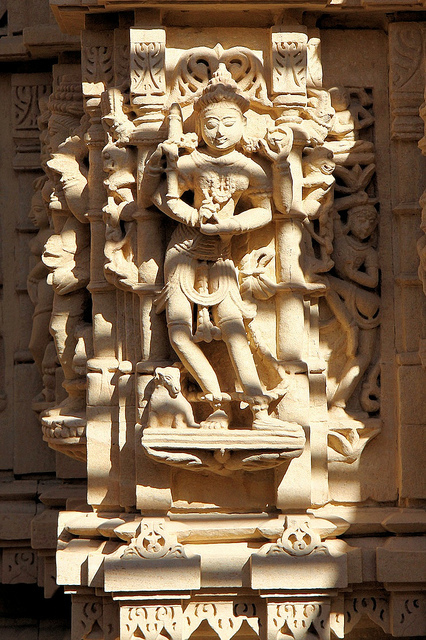 Many battles have been fought at the Jaisalmer fort. Its yellow color walls look as if a lion is standing during the day. When sun sets, it gives the fort golden color in the desert and that is why it is known as ‘Golden fort’. The local people of the city also called the fort ‘Sonar quila’ and it is located as the heart of the city. 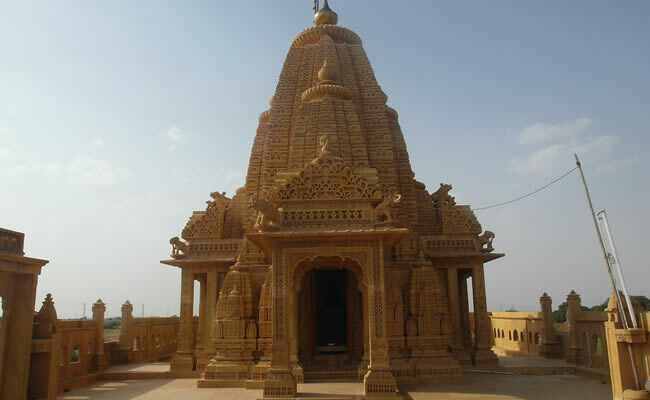 • It is located in the mid of Jaisalmer and because of this reason it is referred as the heart of the city. 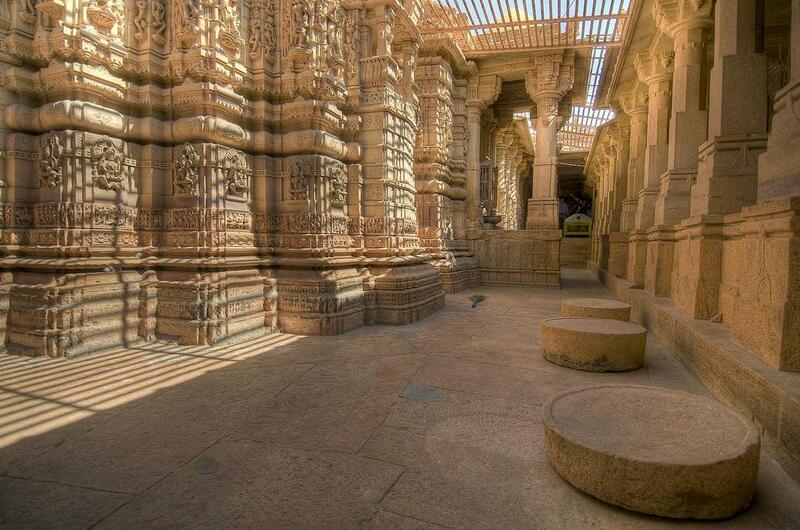 • Its bazaars, architecture and miniatures are very attractive that pulls everyone towards it. • It is made up of sand stones that look very beautiful in the day as well as in night. 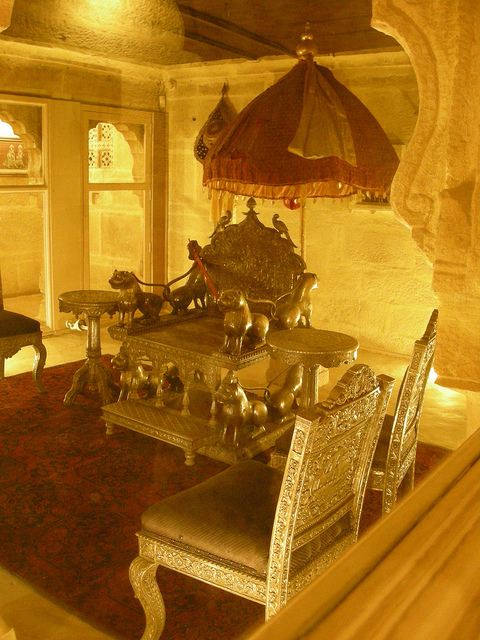 • It is the second oldest fort of Rajasthan. 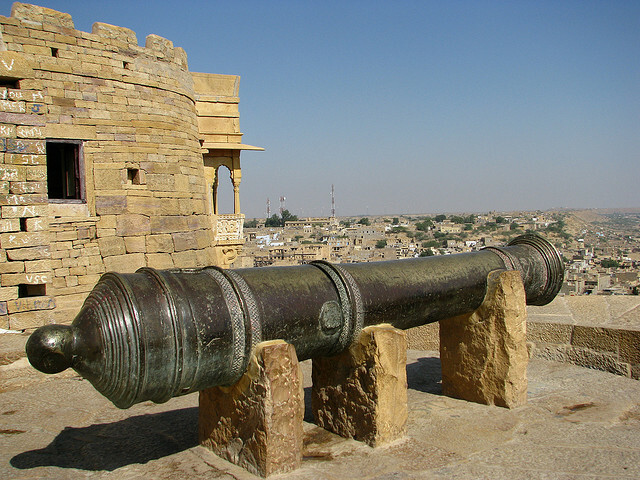 • There are many numbers of historical monuments present in the fort which are main reason of the attraction of the fort. The above are some very beautiful places that attract everyone towards it. The person who visits the fort must surely visit these places. 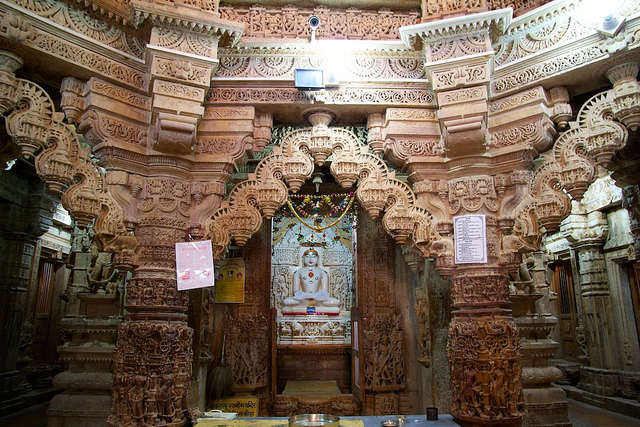 The beauty, art and craft of the places are very effective and attractive. The drainage system of fort is known as ‘Ghut Nali’ that allows the drainage of rain water very easily. The drainage system allows rainwater to flow in the four directions of the fort. One can find many types of eating item over there which includes French, native cuisines and Italian. One great thing about the fort is that a famous film director ‘Satyajit Ray’ wrote the novel ‘Sonar Kella’. This novel is the detective novel which is based on this fort. Where there is a beauty, there is a threat and just like that fort has also many threats. Inadequate civic amenities, water seepage and derelict houses are some major threats that are affecting the fort. Fort has been built over the very weal sedimentary rock which is also the danger to fort. Forts have always been a good place to visit and enjoy. 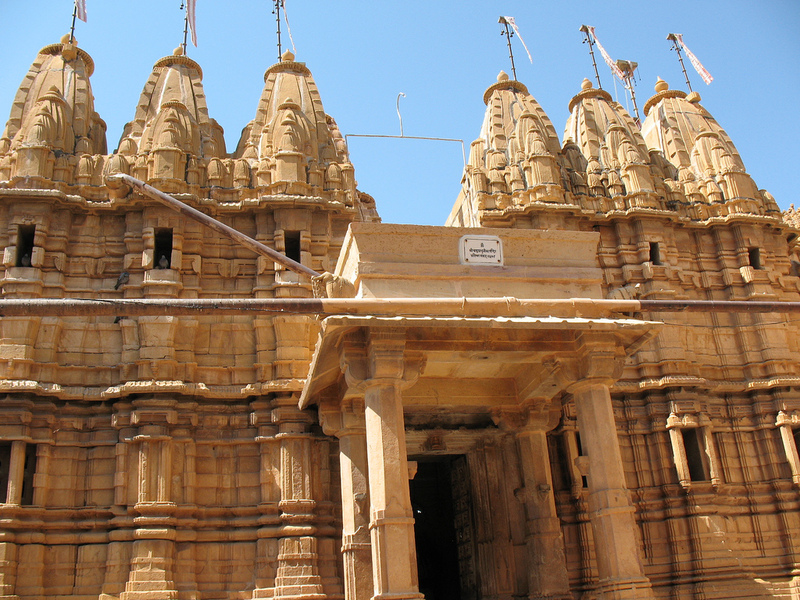 Plan a visit to Jaisalmer fort and enjoy the various good and artistic things there.